X Ambassadors and Milky Chance killed a packed EchoStage crowd on July 27th in Washington, DC. X Ambassadors may have been a little known band just a short while ago, but they are beginning to receive the attention they deserve. The Alternative Rock band out of New York released their debut album "VHS" only a month ago, but several singles have already began climbing the charts. Their hit tracks "Jungle" and "Unsteady" were crowd pleasing to say the least and their biggest song "Renegades" had the crowd swaying side to side in unison. Milky Chance hit the stage soon thereafter. Their set included hits from their album “Sadnecessary” including “Fairytale”, “Sweet Sun” and “Flashed Junk Mind”, as well as the title track, “Sadnecessary”. The group introduced a new song titled “Given” midway throughout the show. They closed with “Stolen Dance”, which was an absolute anthem. The band began the tune with a mysterious beginning before ramping up the bass and starting the familiar melody that fans have grown to love. After their hit finished, the members returned to the stage for a three song encore that ended with “Down by the River”. In addition to group members Clemens Rehbein (vocals and instruments) and Philipp Dausch (production and DJ-ing), the tour also features Antonio Greger on the harmonica and backup guitar. Greger performed incredible harmonica solos on numerous tracks including "Unknown Song", enhancing the group’s dynamic and unique sound. 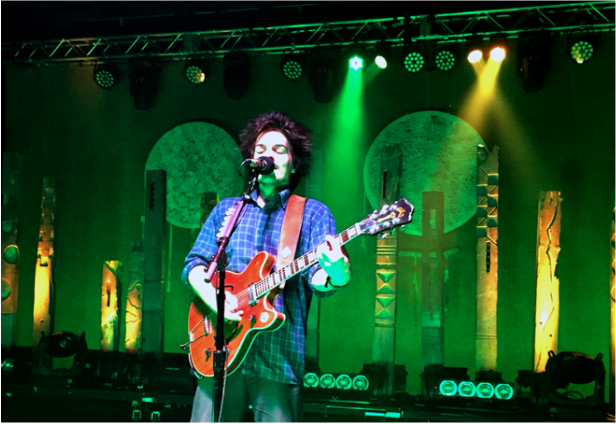 Milky Chance’s sound is a fusion of house and electronic beats with reggae and R&B influences, accompanied by folk lyrics. “Stunner” and “Feathery” feature particularly masterful lyrics that showcase the group’s desire for honest self-expression and reflection. The group put on an incredible show that kept the entire crowd dancing until nearly midnight. 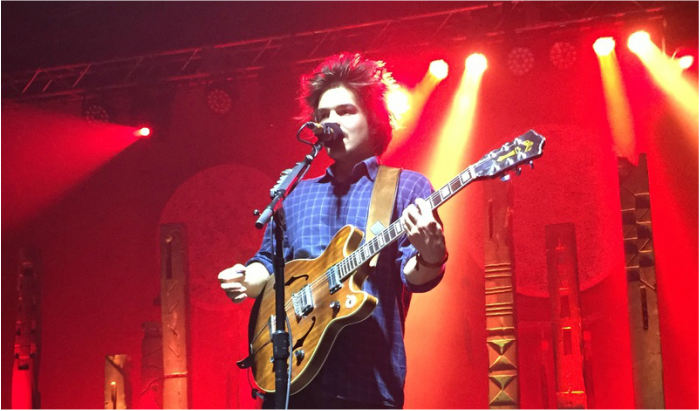 The rest of Milky Chance's North American tour includes stops in Philadelphia, Boston, San Diego, Los Angeles and Portland. 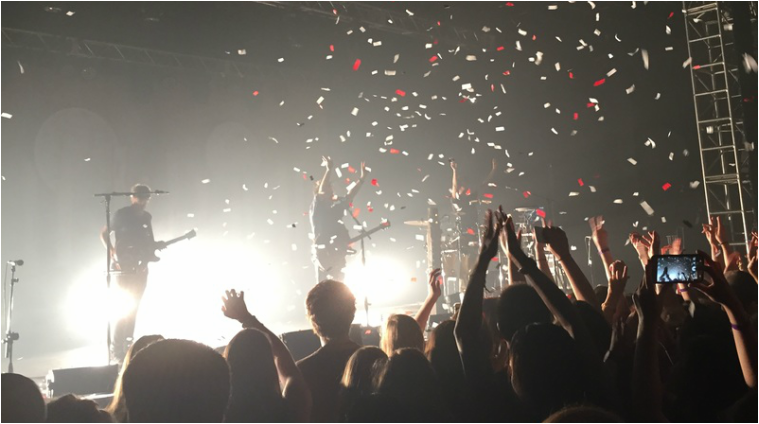 Be sure to check out both X Ambassadors' and Milky Chance's tours and follow them on social media to stay up-to-date with their latest releases!